Part of the Urban Delight chain. 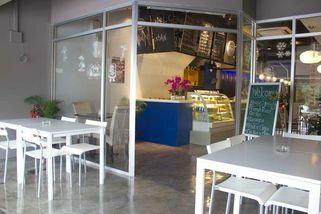 Urban Delights is a neat and simple restaurant located around the shophouses at Accentra, Glenmarie. 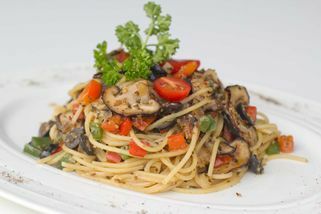 Recently opened, their concept is to offer dishes prepared in a healthy way especially for people with busy lifestyles. 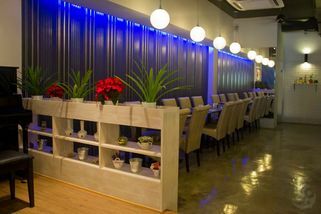 The newly established restaurant is spacious with some seating. 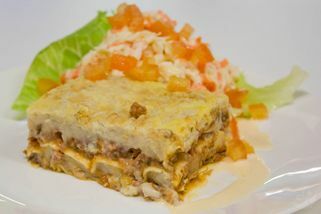 Customers will be able to grab not only delicious home cooked western dishes but also local favourites. 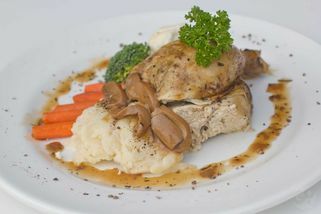 As they specialize in western food, Beef Lasagna and French Roast Chicken are the in-house recommended dishes. 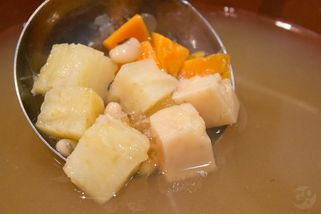 There is has also wide variety of "tong sui" - a sweet, warm soup dessert, with their most famous being Lai Chee Kang, Black Glutinous Rice and Sweet Potatoes-Ginger. 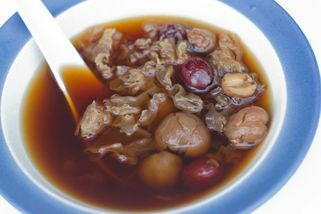 So for those of you who need a quick break from the hectic working life, visit Urban Delight today to fill your tummy with yummy homemade food and a bowl of warm "tong sui"! You may visit their other outlet in Tropicana City Mall. Urban Delight @ Accentra Glenmarie (Shah Alam) has no review yet. Submit a review!